Make your eyewear collection superbly stylish by enhancing it with this trendy and pretty pair of aviator sunglasses from Fastrack. These full rim sunglasses have UV protected lenses with lens width of 58 mm and the lens is made of high quality plastic. It is easy to maintain, as it has been made of good quality material. Flaunting great style and amazing design, this wonderful pair of aviator sunglasses from Fastrack which is a perfect blend of coolness, class and style. 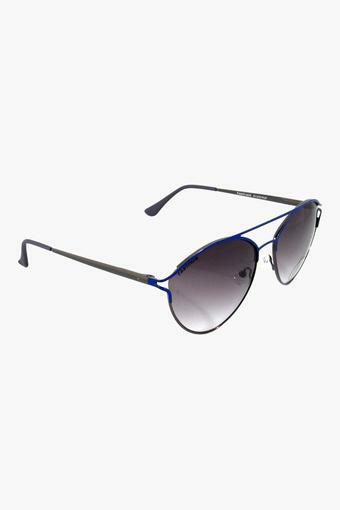 This beautiful pair of sunglasses is a timeless investment in the collection.